On January 22, 2013, Senators Patrick Leahy (D-VT) and Michael Crapo (R-ID) reintroduced bipartisan legislation to reauthorize the Violence Against Women Act (VAWA). The legislation closely mirrors their bipartisan bill that passed the Senate with a significant (68-31) margin last spring. Call, email, and tweet at your Senators and ask them to sign on as co-sponsor of S. 47 now! 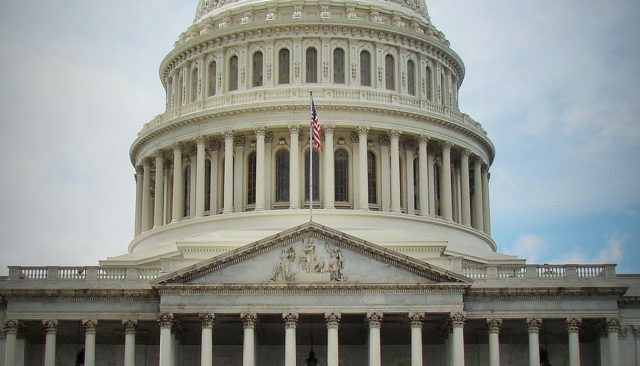 The Senate could vote on VAWA as early as next week. When that happens, we want to ensure that the bill has the broad, bipartisan support it needs to pass swiftly. VAWA is the cornerstone of our nation’s response to domestic violence, dating violence, sexual assault and stalking, and because of VAWA, millions of victims have received lifesaving services and support. Despite VAWA’s proven ability to substantially improve lives, it has not reached all victims. 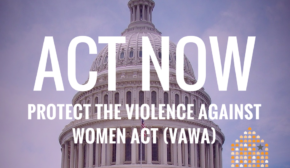 VAWA’s reauthorization provides an opportunity to build upon the successes of the current law by including key improvements to protect and provide safety and access to justice for Native American, immigrant, and LGBT victims, as well as victims on college campuses and in communities of color. Additionally, a reauthorized VAWA must include strengthened housing protections that provide emergency housing transfer options for survivors, as well as implementation of transparent and effective accountability measures that support and strengthen, rather than endanger, those programs that assist victims.